We require every applicant above the age of 18 to pay a $30 processing fee. This includes any co-signer, relative or friend who will be living at your unit for more than 2 weeks. 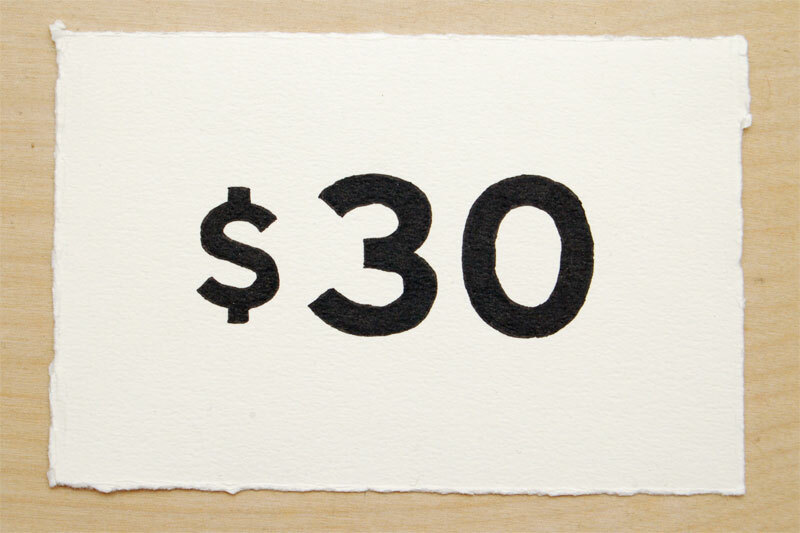 We cannot accept your personal credit reports in lieu of the $30 fee, but you can include them with your application. Paying through Paypal is the quickest way for us to begin processing your applications. Schedule a time to deliver the check in person. Email us at sam@hayesm.com or call us at 510-200-8005 so we can setup a time for you to drop off the check.